We all read the news and watch TV for the latest updates. We browse the internet for our interests and information products. More than often we land on a website or a TV channel and move on without a backward glance. Content of course makes or breaks the case for media and social media. It is difficult to get your content to rise above the noise with so much information being uploaded on the internet every second. It is important to understand consumer behavior to retain and build consumer readership and engagement overtime. Why we move on so quickly from one website to another is mainly because we do not find relevant content or because we are unable to skim through the content fast enough. Reasons for the latter could be different for different people. For me, if the content I am going through is too dense, too long, too much effort to go through and without visuals, I would move on to another site quickly and without much thought. Content creation remains the pain point for most small businesses. While we are comfortable setting up websites and offices, hiring resources and initiating sales and marketing efforts – to produce content that converts and compels readers and consumers to read more is often the most difficult achievement. To get your content to rise above the noise is possible but requires due analysis, research and understanding. The factors that play a very important role in understanding the consumer market are multiple but some of them have been mentioned here in this infographic. Busy lifestyles, too little time to read, too much to do and growing distractions have definitely made the job harder for a content manager. The key to understanding consumers is to study their lifestyles, their reading habits and their engagement tactics. Content that is prepared for strategic results can help businesses achieve much more than any sales efforts that the business has invested into. Of course we all know how we like to buy products. Either we want it or someone convinced us, we need it. In most cases, content is that convincing party. As you create your website or write your proposals for products and while you initiate your email marketing campaigns, it is a good idea to engage content experts and communication consultants who can help you produce the right kind of copy that speaks to the right audience at the right time. Effective story telling is a major aspect of small business PR as they do not have the budgets for big marketing campaigns and cannot allocate too many resources for their PR and communication. In this scenario, a content partner or a communication consultant can get the job done at lower rates and lesser amount of effort. Check out this infographic and let us know what you think of the pointers mentioned here to get your content to rise above the noise. How many of these are you guys wasting your marketing budget on? How can you create videos for your own business? 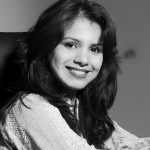 Ayesha Sohaib is a writing coach, communication consultant and a social media advocate. 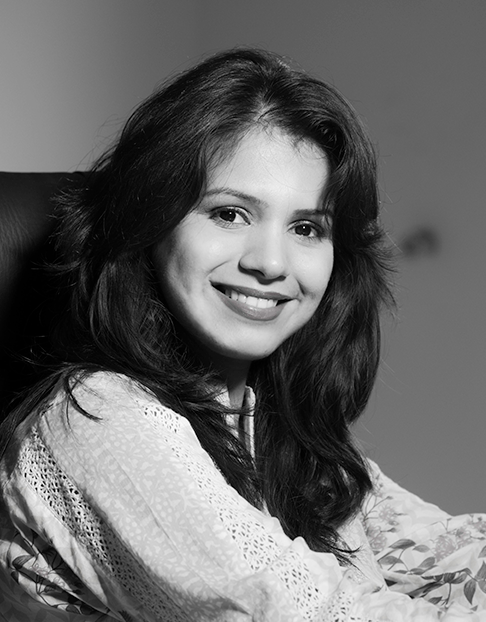 A wordsmith at heart, she enjoys writing, traveling and reviewing brand strategies. Ayesha tweets about what piques her interest. You can tweet at her @ASwordsmith.